The City of Astoria believes that each member of the community has a role in creating a culture of emergency preparedness. The information provided highlights resources and tools that all community members can access and use to build resiliency for their families, homes, and businesses. While planning for the unknown it is important to focus on the type of events that could occur in Astoria. These include Winter Storms, Landslides, Wildfire, Tsunami, Earthquake, and Flooding. Many of these are known hazards and familiar to residents. Here are some links to help you to Be Prepared. 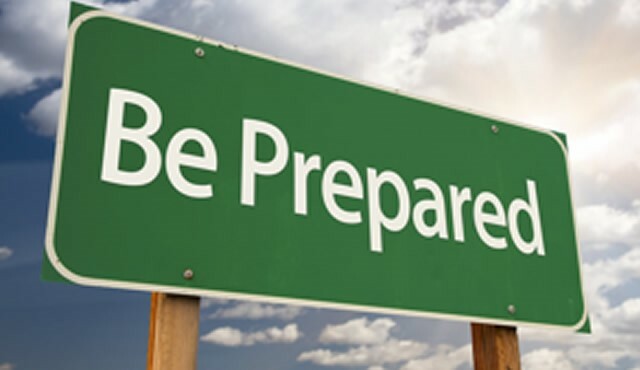 Make a Plan * Build A Kit * Communicate with Others * Be Prepared! Clatsop County has developed a multi-jurisdictional Natural Hazards Mitigation Plan in an effort to reduce future loss of life and damage to property resulting from natural hazards. This plan was developed with and for the following jurisdictions: Clatsop County, Astoria, Warrenton, Gearhart, Seaside and Cannon Beach. Click for the link to the Natural Hazards Mitigation Plan. The tools and information provided in this resources list briefly cover the hazards and events that occur in Oregon. In an attempt to provide a strong list or useful information, content created in other regions of the country are referenced for their ease of use and organized approach to Making a Plan, Building a Kit, Communicating with Others, and Being Prepared.